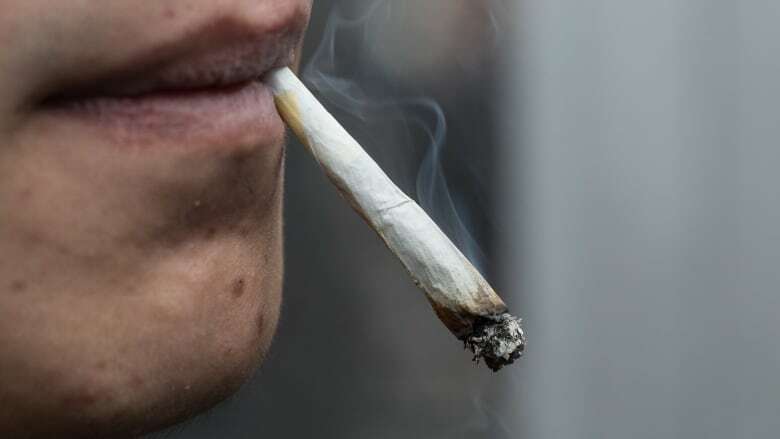 Cannabis consumption has more than doubled among Canadians 15 and older over a 30-year span, according to a new Statistics Canada report. But Wednesday's report shows that pot use over the last decade actually has remained stable or decreased among young people. The national statistics agency has been trying to compile a picture of marijuana use in Canada as the Liberal government moves ahead with plans to legalize the drug later this year. For the first time, Statistics Canada compared nine national household population surveys that touched on cannabis use starting in 1985 to get a sense of long-term trends. It found cannabis use among Canadians aged 15 years and older went from 5.6 per cent in 1985 to 12.3 per cent in 2015. The report also found that trends differ between young men and women. Between 2004 and 2015, use remained stable among boys 15 to 17, but decreased among women in the same age group. "We do know from other studies pertaining to youth that factors such as fear of the consequences from parents or from the negative of cannabis itself could have impact on cannabis use for young people," said Michelle Rotermann, senior analyst with Statistics Canada's health division. Pot use dipped for both men and women aged 18 to 24 during that same 11-year span, but increased among Canadians 25 and older. "One of the things that's changing is respondents' attitudes toward cannabis use over time, as well as perhaps their willingness to declare drug use in a survey," said Rotermann. Canadian Tobacco, Alcohol and Drugs Survey. Canadian Tobacco Use Monitoring Survey. They all asked about past-year cannabis use and had target populations that included youth and adults in every province. The agency did note that while the nine surveys used can be combined to estimate the evolution of cannabis consumption, they were designed originally for different needs and are not perfectly comparable.